Using Oriental rugs is a fantastic way to add to the overall look of any room and enhance the beauty of the entire space. The key to bringing your vision to life lies in choosing the right rug for the space. 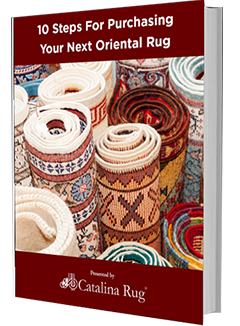 This rug purchase guide will help you navigate the world of Oriental rugs and choose one that is perfect for you in every way. There is no one right rug size or shape for everybody. The right dimensions depend on where you intend to place the rug. 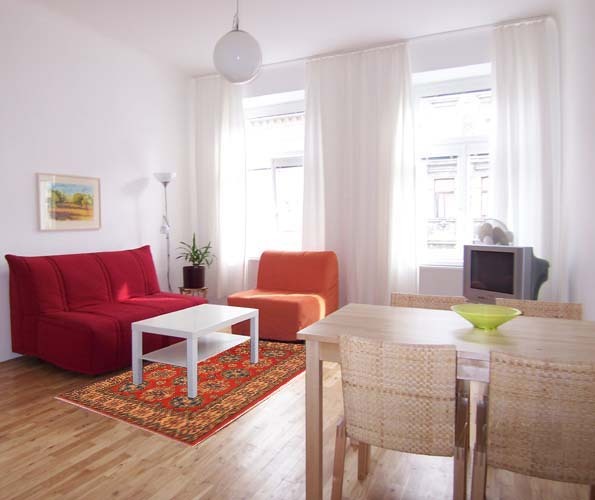 If you are looking to cover your living room, you should look for a rug that is not too large that overpowers the space. However, it should not be too small as to get hidden amongst the other living room furniture. The best way to determine the right size and shape is to first decide where you want to place the rug and measure that area. That will give you the perfect size for that particular space– not too big or too small. Rugs come in a wide range of colors and patterns and it is important to choose one that best suits the décor of the room. Does a rug with smaller patterns and deep, warm colors complement the existing décor better or would a rug with large motifs and a broad border fit in better? 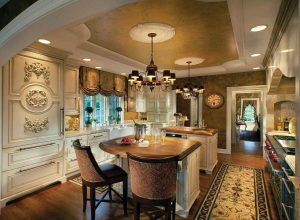 Take time to consider which look and feel would fit better in the room you want to put it in. Pick a rug that uplifts the room and enhances it without being too look or too subdued. It should fit in with the different elements in the room. 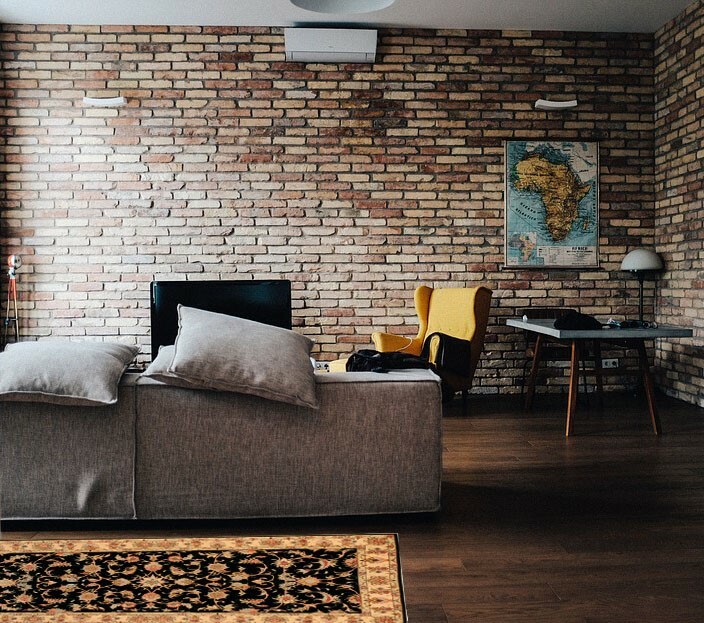 Remember, the decor of the room will dictate whether you should go in for a rustic-looking rug or a more sophisticated piece. Rugs can be expensive and you don’t want to spend money on a rug only to discover later on that the weave is not perfect or the rug is damaged. Once you’ve chosen the rug that is perfect for you, check it out thoroughly to make sure it is in good condition and does not have any design or quality issues. This will ensure you invest in a rug that lasts a lifetime with proper care and maintenance. 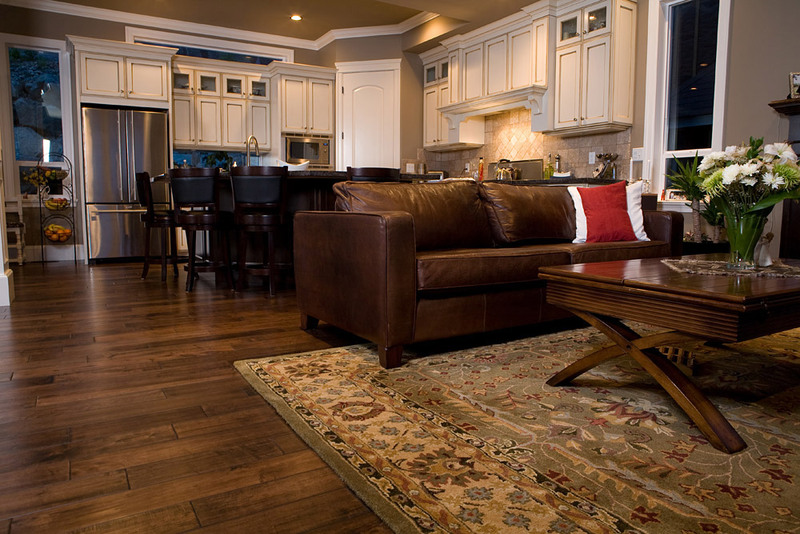 The quality of the rug has a major impact on its look and feel. A rug made from cheap wool will not cost a lot but it will be dull-looking and rough. It may also not be very durable. On the other hand, a rug made from superior quality fibers will be more expensive but it will also be softer and more elegant looking. It will also last longer, making it a far better investment in the long run. Don’t purchase the first rug you see. As with any other major purchase, it is a good idea to shop around and take a look at the different types of Oriental rugs that are available. This will give you a better picture of how much rugs cost and whether you are paying a fair price for the rug you wish to buy. While you do not want to buy the cheapest rug in the market, you do want to make sure that you are paying the right price for your investment.